2. Now we need to specify the outbound SMTP server details. 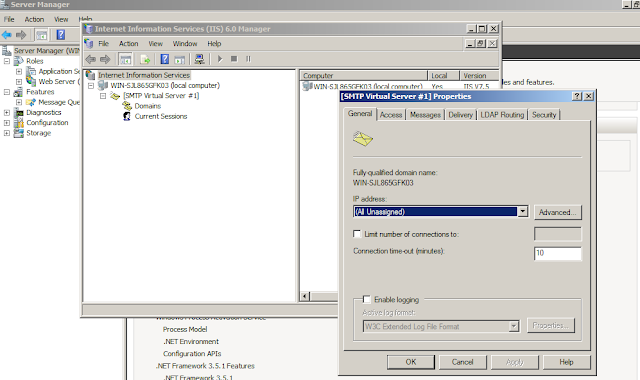 Here in our case we are going to use the current server as email sender to relay emails to remote mail server using TLS. So we need to specify the name of current machine where the central admin is hosted. It is advisable to specify the central admin host server name only because it will not conflict in farm environment with multiple WFE's. 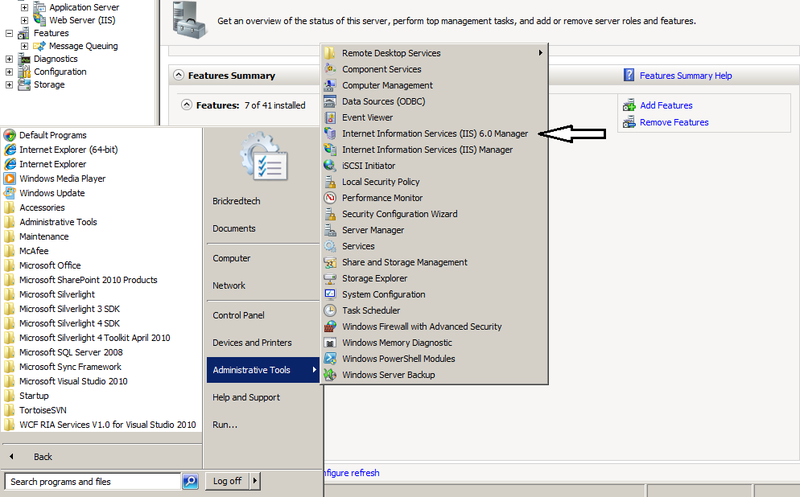 Specify the server name and from email address which is the admin email id that we are going to use in next steps also. 3. 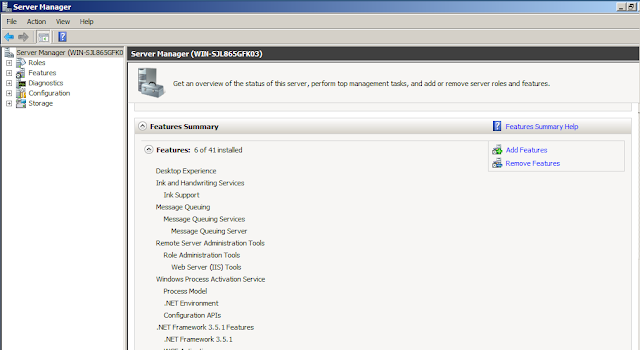 It's time now to set the Front End Web server where central admin is hosted. 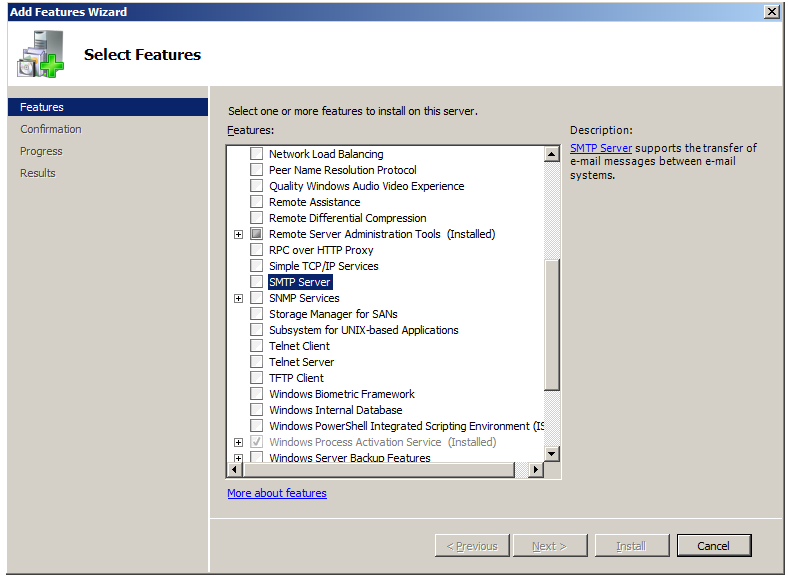 We need to configure SMTP server settings in this step. 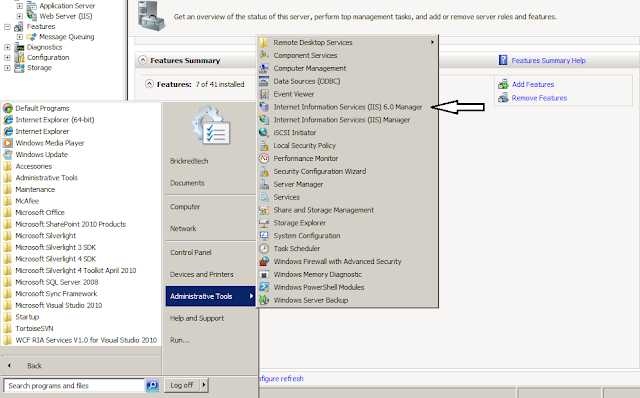 Open IIS6 and expand the properties of SMTP Virtual server node. Now go to delivery tab and select outbound security button. 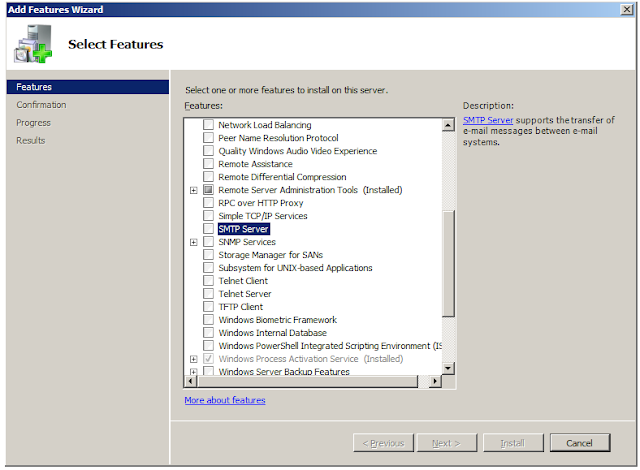 Specify the user credentials that have access to send email on the remote exchange server. Enable TLS encryption settings here if the server requires TSL encryption. Now go to advanced setting for specifying the server address. Put the URL or IP address in smart host text box. 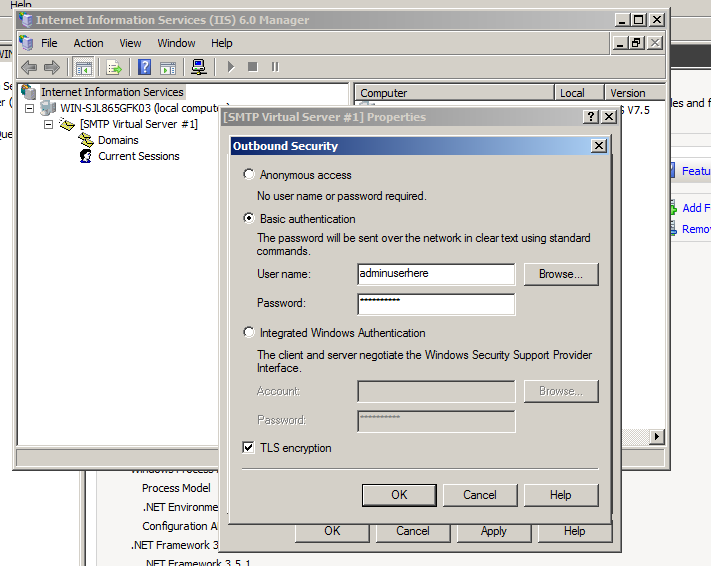 These are all settings you need to do at the SharePoint end to send emails from SharePoint server with TLS encryptions on Windows server 2008. This post doesn't include any settings that you need to do at email server level. 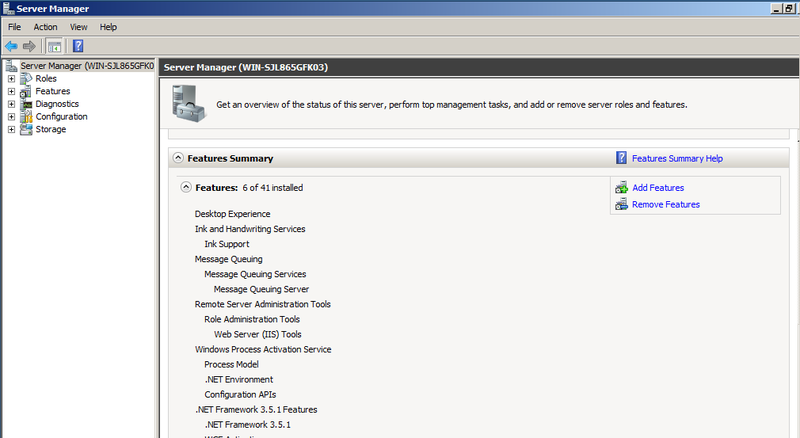 Feel free to ask if you want to know more about these configurations at either server.